There were already rumors that Lenovo was working on a 10-inch ThinkPad tablet, and this weekend the company accidentally confirmed the news by briefly listing the tablet on its Australian website, according to Engadget. Although the listing was quickly pulled down as the word got out, it was enough to show that the new tablet shares much in common with its 8-inch cousin. TabTech was quick enough to grab the information and images from the fully populated product page before it was taken down. The 10-inch variant offers a 1.6GHz quad-core Atom processor, up to 4 GB of RAM and 128 GB of storage, an 8-megapixel rear and 2-megapixel front camera, a 10.1 inch IPS display with a 1920x1200 resolution, one USB 2.0 port, a micro HDMI output, and a battery backup of up to 10 hours. 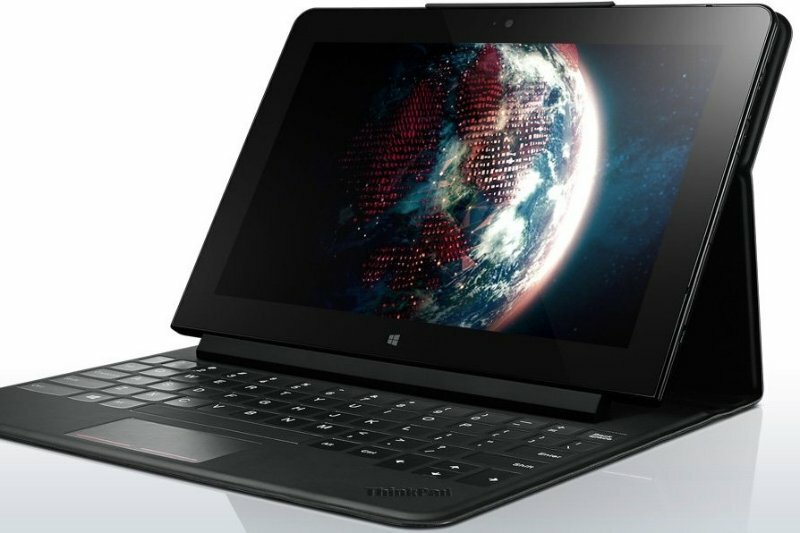 In addition, the listing also promised a 4G LTE-enabled version and pen input. A basic dock, keyboard dock, and a keyboard case will also be available as optional extras in case you need your tablet doubling as a workstation. Considering the larger display area and better processing power, the new ThinkPad 10 could be priced higher than its 8-inch counterpart. Although the teaser didn't provide any indication of the release date, it shouldn't be long before Lenovo makes the product, and its price, official.